The soothing blend of lavender and essential oils relaxes the skin, keeping it clean and soft. 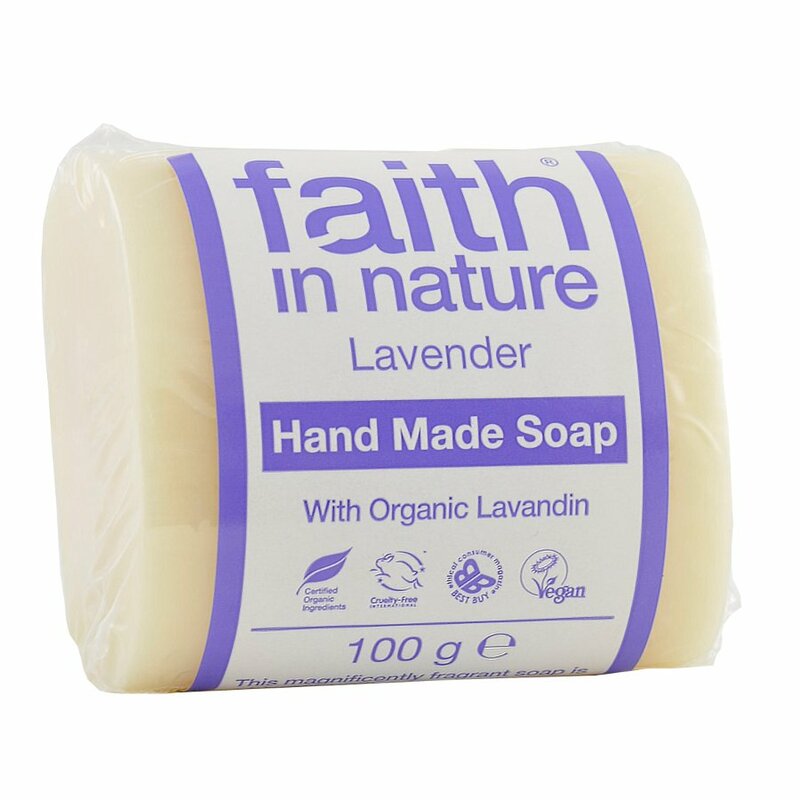 Beautifully fragrant and with antiseptic properties, this vegetable soap from Faith in Nature has a low pH to gentle cleanse and tone your skin, without drying it out. Lavender is considered desirable for common skin complaints and muscular aches. It also helps to soothe and relax, to relieve fatigue and keep skin soft. Suitable for Normal, Dry & Child skin types. 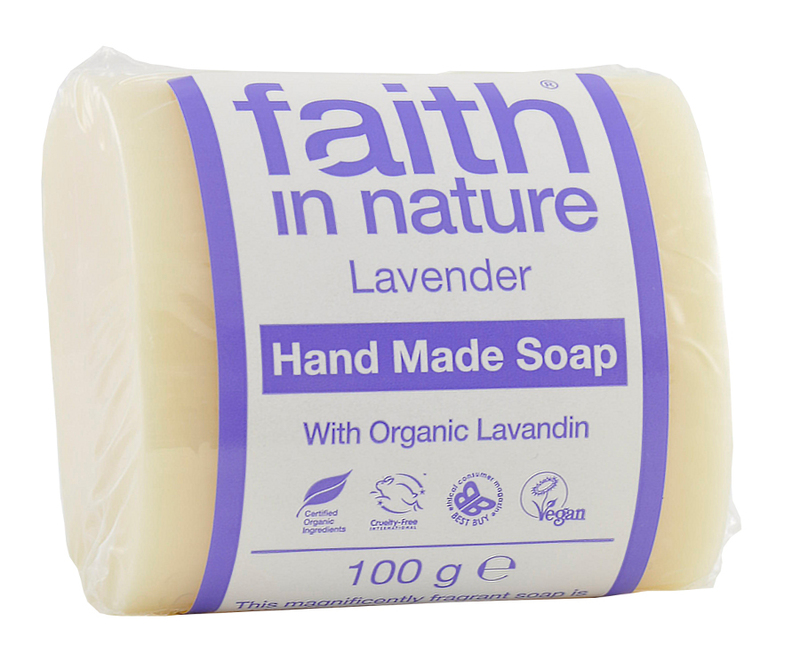 The Faith in Nature Lavender Soap - 100g product ethics are indicated below. To learn more about these product ethics and to see related products, follow the links below.